Jamal Newman hails from the mean streets of Leesburg, VA and has been performing comedy in and around DC since late 2011. 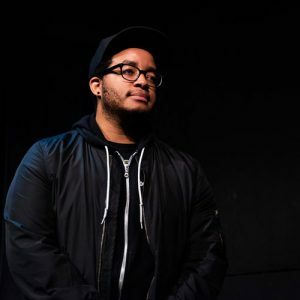 Jamal has studied at both Washington Improv Theater and the DC Improv. He performs improv, writes and performs sketch, short films, stand up, and acts. He is a former member of WIT ensembles Season Six and Madeline and has also performed in special projects POTUS Among Us, Yearbook, and You Are Afraid of the Dark. He’s also a member of indie teams Lena Dunham and NIXON. When he’s not performing he’s slowly watching close friends realize he’s a much bigger nerd than they realized. Jamal may have a baby face but he's old enough to know comedy is his calling.